Buy smart cell accessories that will help you shoot straight like a smartphone holder. You can find useful cell holders here. Start sharing your artistic videos like iPhone users! Lapse it: allows you to adjust ISO, white balance and play with other technical parameters. You can also add effects and edit your movie then upload it on Instagram itself. It also lets you import video files from your GoPro camera! So feel free to dress up your camera with smart GoPro accessories so that your videos will have a professional look. Google Camera: it has a simple and intuitive interface; you can make videos and pictures in a snap and then edit them as you please. With Google Camera you can shot videos at 30 frames per second, make 360 degrees panoramas, fish-eye images and so much more. 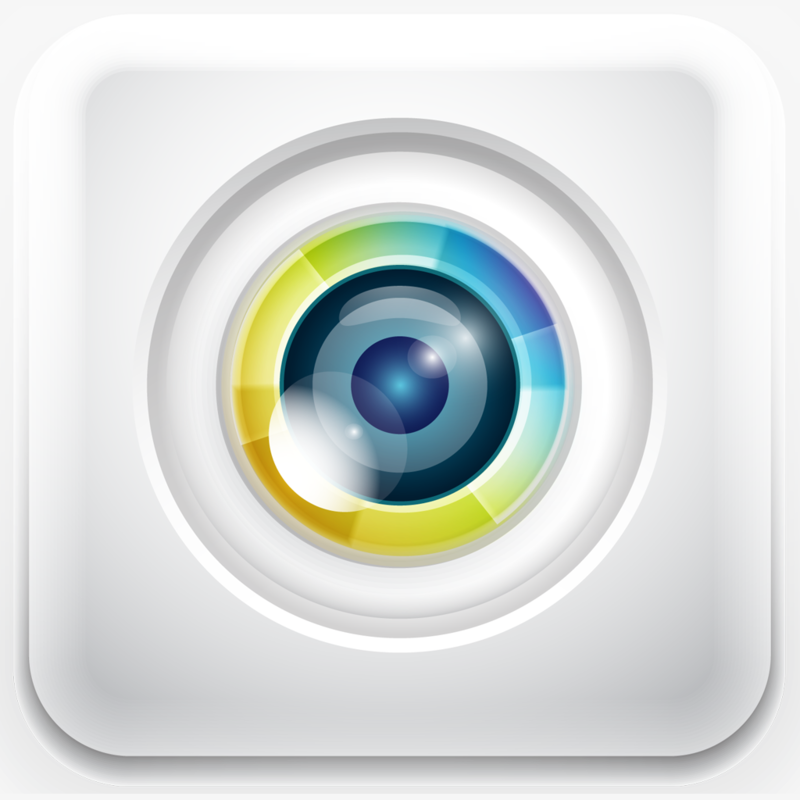 white balance and play with other features like color effects, zoom and video duration. Try. Play. And tell us which one is your favorite.